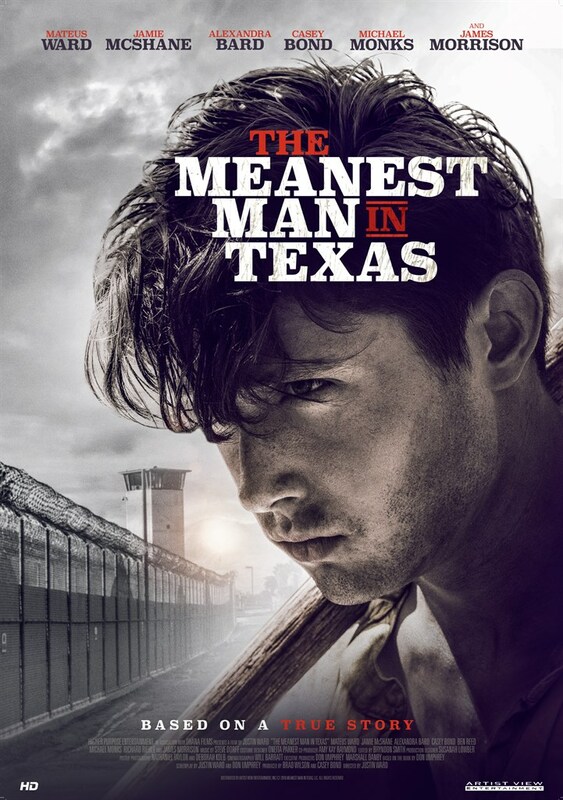 Synopsis: : Based on the Best Seller, "The Meanest Man in Texas" is the true story of Clyde Thompson. In 1928, a young Clyde finds himself in the wrong place, at the wrong time and in the wrong company. After shooting two men in self-defense, Clyde is convicted of murder and sentenced to death. Just hours before execution by electric chair, the Governor spares him the death penalty, but he is shipped to the Texas Prison Farm to serve hard labor, where he gains the moniker "The Meanest Man in Texas". The story follows Clyde’s journey as his personal roller-coaster ride takes him on some life-changings highs and lows, but ultimately leads him to redemption.